With members hailing from Inner Mongolia but based in Beijing, Hanggai don't just play typical Mongolian folk. 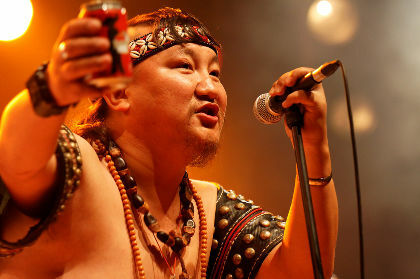 The various forms of throat-singing are there, as are quite a few traditional Mongolian instruments, but the music they're used for are thoroughly urban – incorporating various forms of rock from China and around the world. Hanggai brought this infectious mix to WOMEX 09, the first time we visited Copenhagen, and have gone on to tour worldwide. 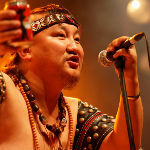 In today's 20 Years Time Machine, we have a look at a video of Hanggai playing at the EthnoPort festival in Poznań in 2010. Click on the link and enjoy!